Jing Jia Tang is run by Liu Yang. He has been in Xishuangbanna for the best part of a decade and I’ve known him for several years. 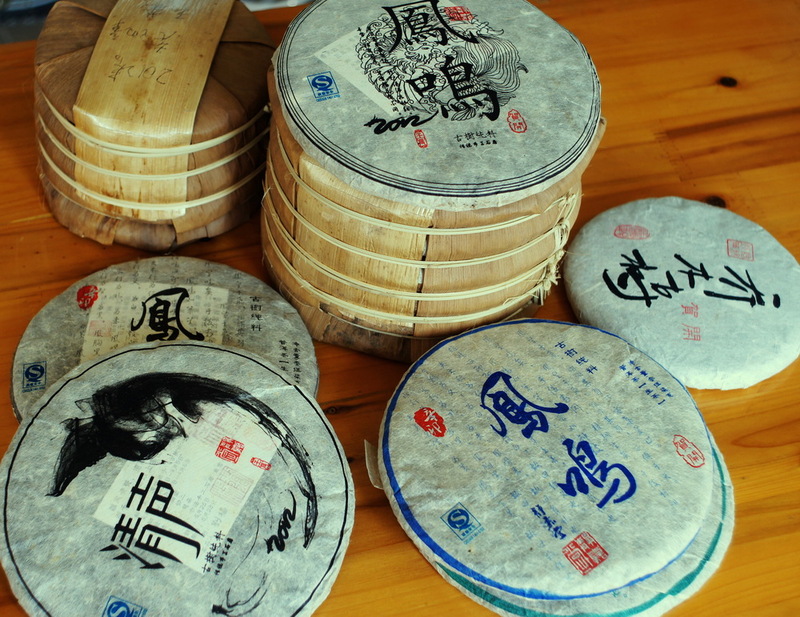 He’s someone who is serious about tea and gets great pleasure from making and drinking quality Puer tea. In the last few years, Liu Yang’s focus has been on making his own tea, mostly from the Meng Hai area: Meng Song – Zhu Hua Liang Zi and Bao Tang for example, but also He Kai, Da Meng Long, Bang Wai, Ba Da, etc. As he says he has ‘devoted himself to seeking out and making pure, quality Puer tea from small natural tea gardens.’ He supervises the tea making himself and pays attention to the whole process, from sourcing quality fresh leaves, to the production process, and subsequent storage. His view is that ancient trees are a gift of nature and that with attentiveness and experience one can bring out the particular character of each tea garden’s tea which in turn can be perceived by each of us in our own way, broadening our life experience.